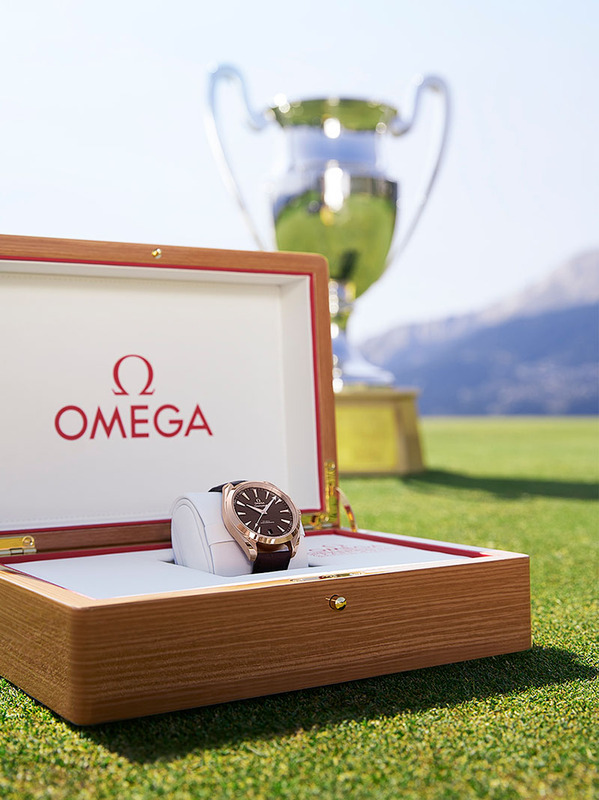 A stunning Seamaster Aqua Terra has been presented to the worthy winner of this year’s OMEGA European Masters. 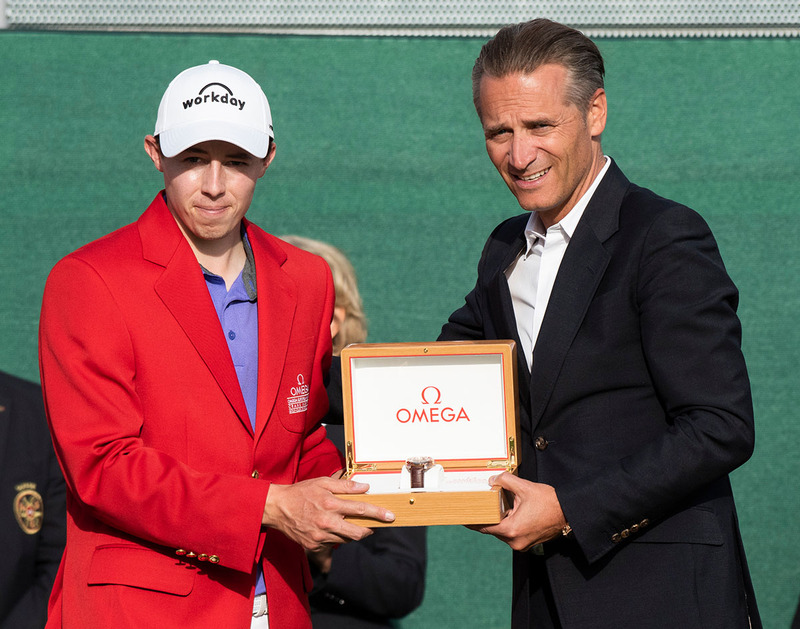 After four days of thrilling play, it was the Englishman Matthew Fitzpatrick who claimed victory and picked up the 41 mm watch, with its 18K Sedna™ gold case and beautiful sun-brushed brown dial. 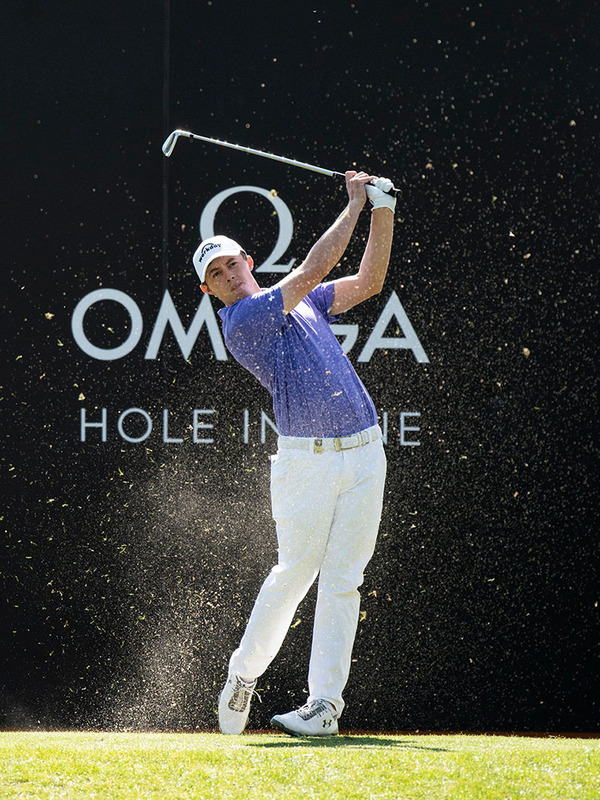 This is the 18th year that OMEGA has title-sponsored the competition and the brand was thrilled to return yet again to one of its favourite sporting events. Presented on a brown leather strap, this year’s winner’s watch is powered by the OMEGA Master Chronometer calibre 8901, certified at the industry’s highest standard for precision and performance by the Swiss Federal Institute of Metrology (METAS). 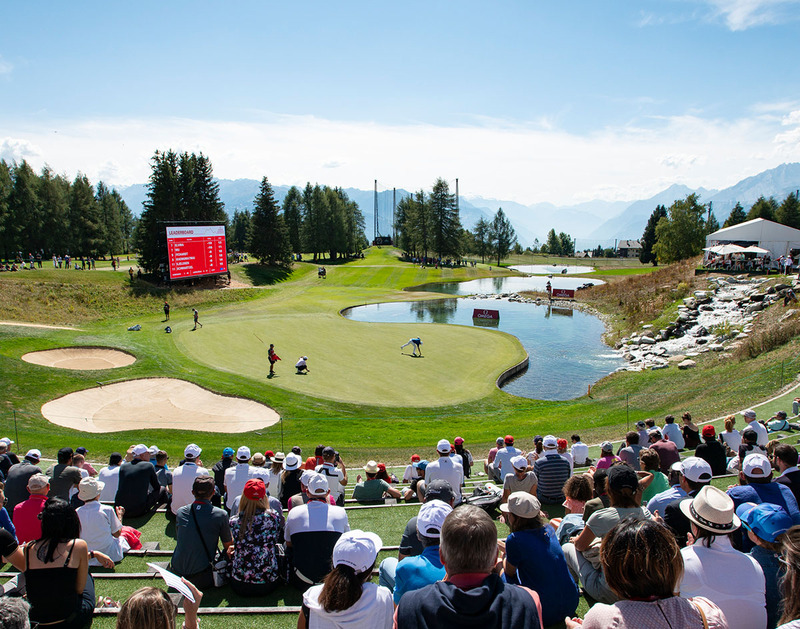 For any fan of golf, quality of precision is something highly sought-after.